The white blanket sky gives me the feeling of being enclosed in a light tent as it gently illuminates our back deck and garden, bringing the gorgeous color of this morning’s tea leaf into sharp saturation. I’m sipping an African black tea from the Malaika estate in Kenya. The word Malaika means “angel”. 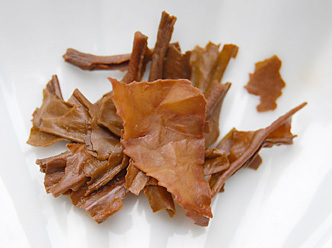 The leaf is dark with a minimum of tip and an aroma of sweet chocolate drifted up when I first opened the pouch. 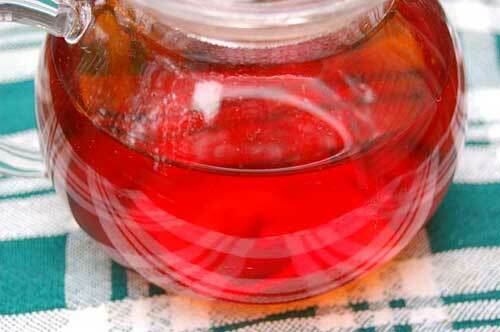 The steeped liquor is a deep reddish brown after 5 minutes in boiling water. The taste is hearty and slightly astringent with a hint of malt and a sweet lingering finish. Tea has been grown in Kenya for about 100 years with a surge in the last 10-15 years that has brought it to be one of the world’s largest tea producers. You can read more about it here. Yesterday my company closed for its annual shutdown so I am on vacation for the next 9 days. My parents have invited me down to the Jersey shore again where they have rented a condo right on the beach. Lovely! So, tomorrow morning I head out for the 5 hour trip down to the Shore. As I don’t have a laptop computer, I won’t have any computer access while I’m down there for the week. As I’m on a computer all day at my job, it will be a blessed break away from the electronic world. I’ll return next Saturday afternoon so my morning tea will be postponed until the following day, Sunday July 8th. I’m bringing my camera with me so I’ll have lots of pictures to share of my adventure when I return home. I hope everyone has a safe and happy holiday week! 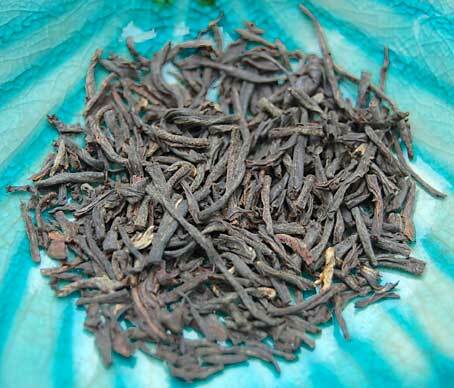 This entry was posted in Black Tea, Tea, Travel and tagged Kenya black tea, Malaika estate. Have a great trip. I look forward to catching up when you return. Thanks Lynn. Have a fun 4th!